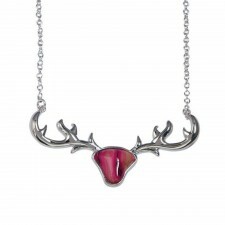 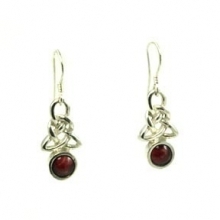 Heathergems is a unique and imaginative collection of Scottish Jewellery and gifts made in Pitlochry, Scotland from natural heather stems. A family run business (like our own here at Gretna Green), Heathergems have been handcrafted in Scotland since the 1950s. 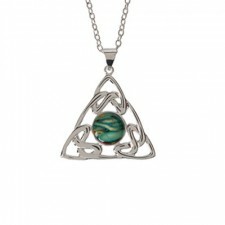 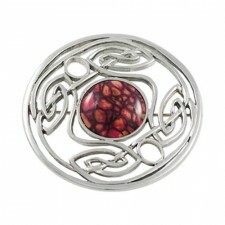 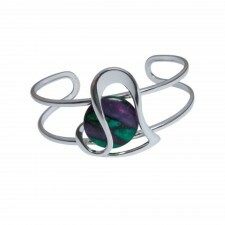 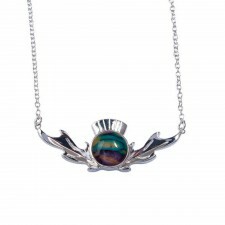 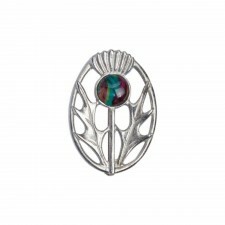 Heathergems are the only manufacturer of this unique and imaginative Scottish jewellery in the world. 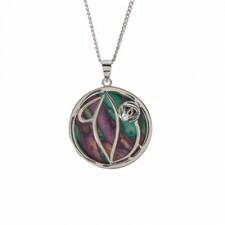 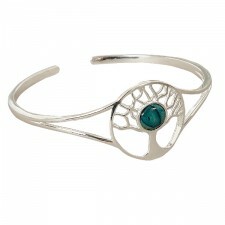 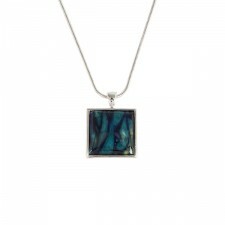 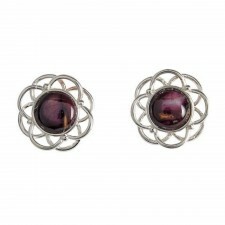 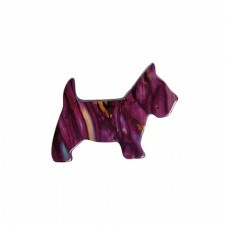 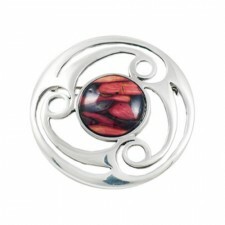 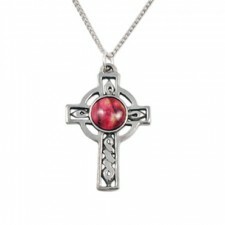 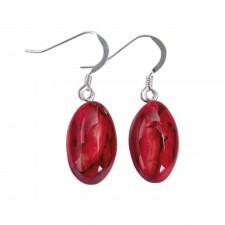 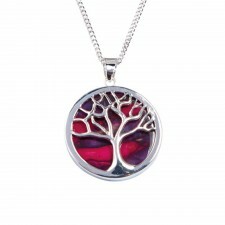 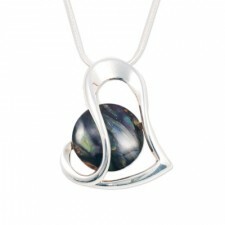 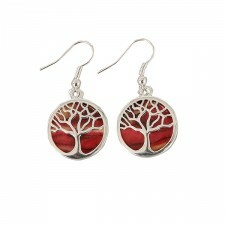 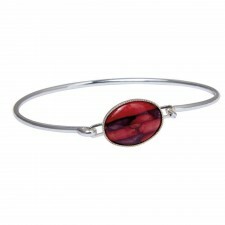 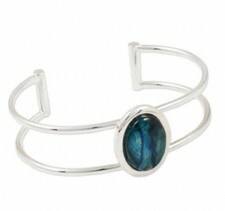 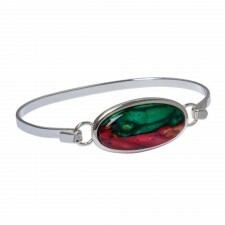 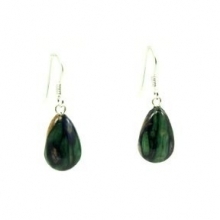 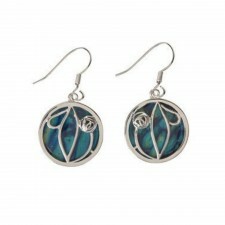 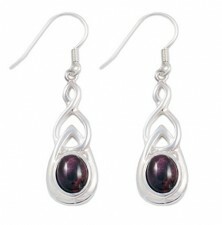 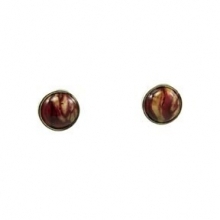 The newly formed heather-gem is added to high-quality jewellery and accessories to add amazing colour and style. 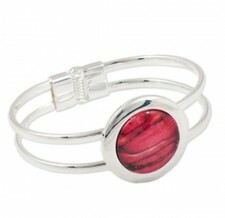 Our Heathergems range is always really popular here in Gretna Green. 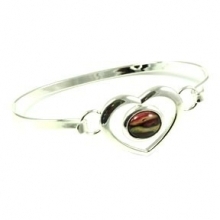 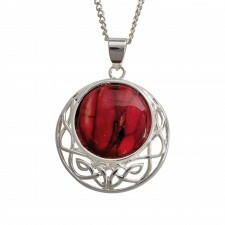 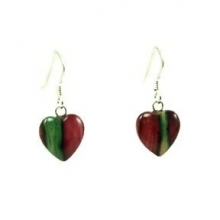 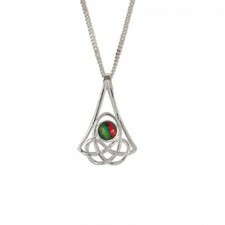 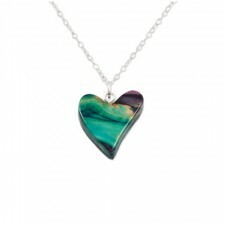 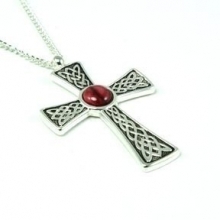 With each piece being unique and also made in Scotland, a Heathergems gift is perfect for a loved one. 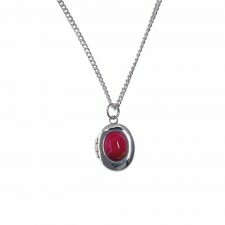 Fast worldwide postage is available on all Heathergems Pendants and Earrings.